It’s been a little quiet around here but I promise, my normal blogging schedule will resume soon. I’ve been busy–walking, eating, sightseeing; in short, delighting my senses away from home. I am looking forward to sharing the highlights with you when I return but if you follow me on Instagram or Facebook (links on top right of header), I’ve actually been posting bits and pieces of my adventures in real time. But as much as fun as I’ve been having, oddly enough, I’ve been missing cooking. Does this ever happen to you? I’ve been inspired by several good dishes on this trip and more than a few times I’ve wished to be staying in an apartment rather than a hotel to make use of a kitchen. Oh, well. It’s an idea for the next trip. It is only fitting that (while I’m away beginning to pine for some tastes of home) I share with you one of my favorite dessert recipes…ever. I found this recipe from one of the first food blogs that I became hooked on, Sunday Nite Dinner (SND, by the founder of Foodgawker), and inspired me to start mine. 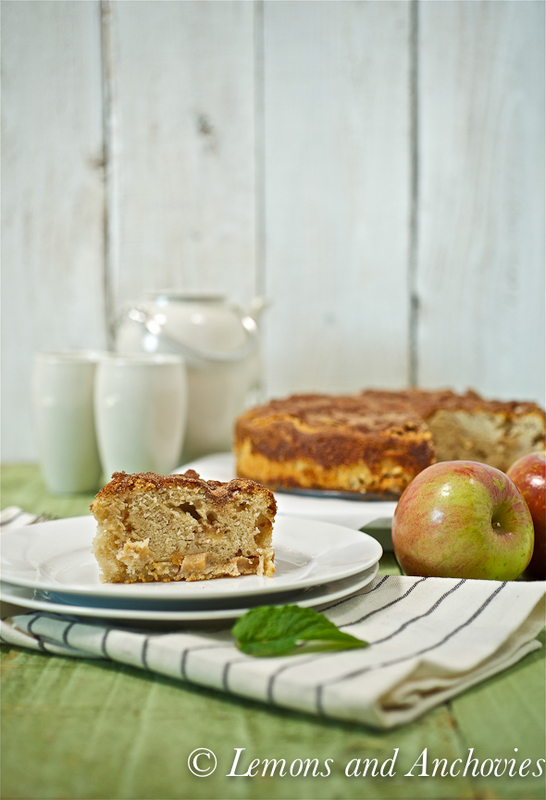 This Cinnamon Apple Cake recipe is from Cooking Light but with all the “light” ingredients being replaced for full-fat. Just like the folks at SND, I feel obliged to warn you not to dismiss this cake for being ordinary. Yes, there are countless apple cake recipes around–and you might already have a favorite–but this warrants a try. I promise you will love it. It’s impossibly moist, full of tender apple chunks laced with cinnamon-sugar and it gets even better a day or two later (if it lasts that long). One of my young nieces has chosen this as one of her favorite cakes and I don’t blame her. It is also mine and it just might become yours, too. 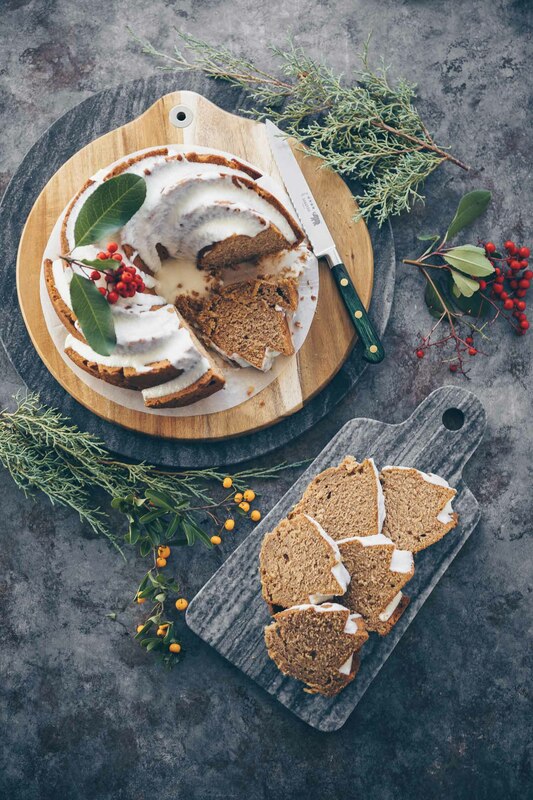 Don't be quick to dismiss this as an ordinary cake. One taste and you'll keep wanting more. Beat together at medium speed of a mixer 1½ cups sugar, butter, vanilla, and cream cheese until well-blended; this will take about 4 minutes. Add the eggs one at a time, beating well after each addition. Combine the flour, baking powder and salt. Then add flour mixture to the creamed mixture, beating at low speed until blended. Combine the remaining ¼ cup sugar and cinnamon. Combine two tablespoons cinnamon mixture and apples in a bowl. Stir the apple mixture into batter. Pour batter into an 9-inch springform pan coated with cooking spray. Sprinkle the top with remaining cinnamon mixture. Bake for 65-70 minutes or until the cake pulls away from the sides of the pan. Cool the cake completely on a wire rack. Recipe from Sunday Nite Dinner blog which was adapted from Cooking Light. That’s a glowing recommendation for this cake! I don’t have a go-to apple cake recipe and you’re right, there are so many out there that I’m never sure which ones to try. I’m going to make this one for sure. Welcome back to the kitchen and thanks for sharing this. A wonderful cake! That is one of my favorite flavor combinations. 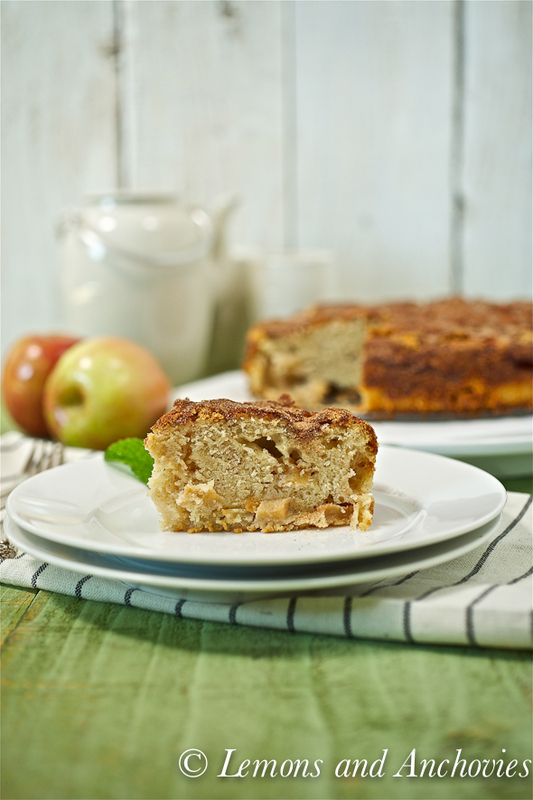 Oh yes, I am following you in instagram and it’s making me wish for a trip soon 🙂 I love apple cake and this flavorful and comforting! 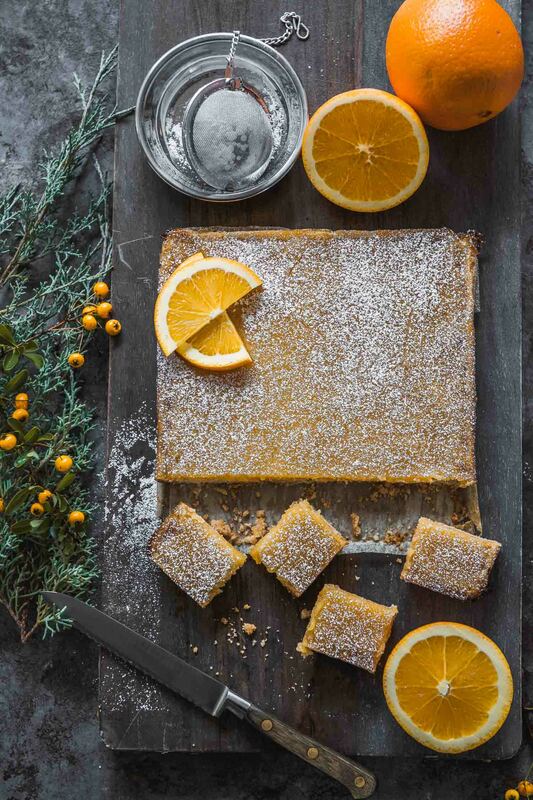 Pair this with a nice pumpkin spice latte and…..yummmm! Great recipe! Apple and cinnamon is such a classic but I think the addition of all that cream cheese would make it delightful to eat. I can almost smell it baking! Yum yum! Oh Jean, I love that you used Fuji apple (not that I mean to be patriotic)! They are my kids’ favorite apples and we have them all the time. I know how this cake taste like using them, so that is nice. I am saving this and hope to give it a try! It’s a cake but hopefully I can pull this off… =P Hope you are enjoying your trip. I am too, thanks to your instagram photos! This could be my next apple cake favorite too. 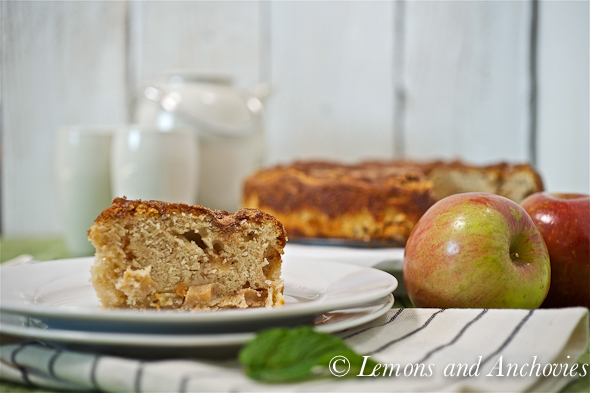 I love the apple-cinnamon combinations! I love following you around France and Italy with your photos. keep on enjoying your holiday! yum, yum…apples with cinnamon? I will be dreaming about this tonight! Your recommendation convinced me to give this cake a try the next time I buy apples. I’ve been looking for a good cake recipe! 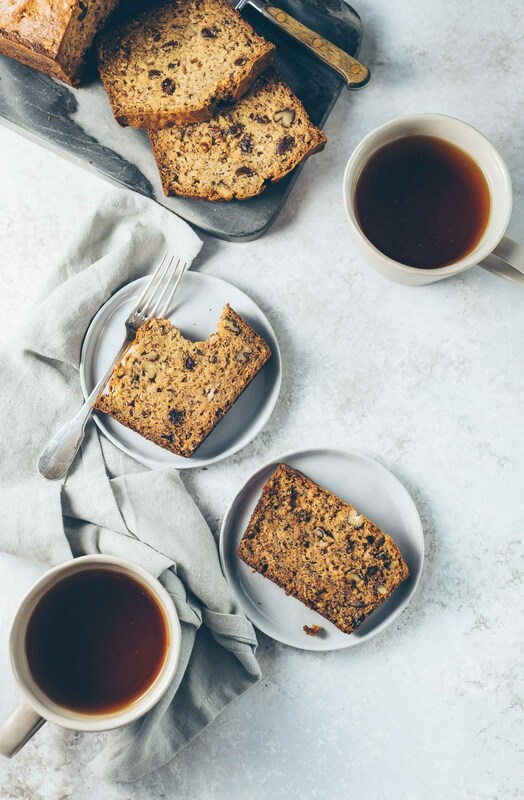 Fuji apples have become a favorite apple around my house so this cake sounds great to me and perfect for the cooler fall weather. Oh yum, what a great cake! Love anything with apples and cinnamon!